Cracked it? I’m one of those people who does break my eggs on the side of a bowl causing an indent and then separating it. However, there is a better way to ‘crack it’so to speak. One of the best ways to crack an egg is to hit it against a flat surface and then separate it. 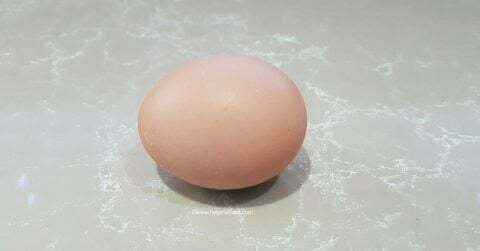 Apparently, by hitting the egg against a flat surface, it reduces the number of shards that could potentially enter the egg when it splits. Thus giving you a better cracking experience and less mess with the shards.